The Send was an incredible stadium event on Saturday, February 23rd. 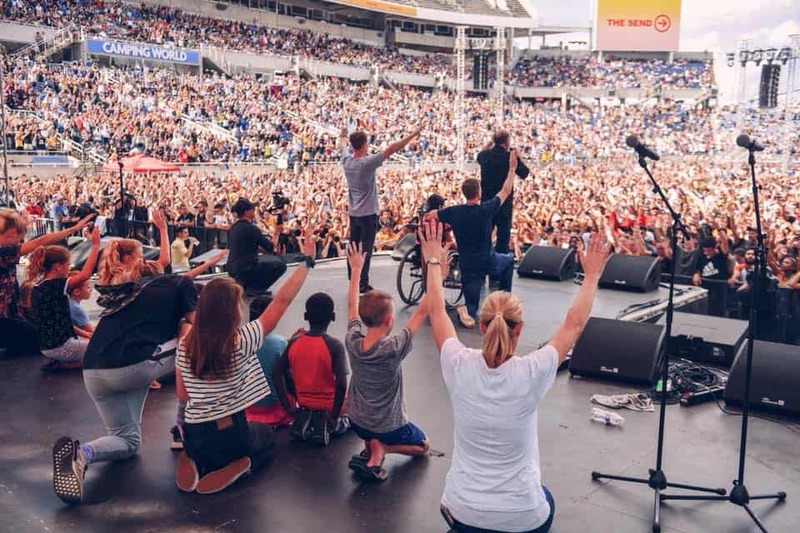 Held at Camping World Stadium in Orlando, Florida, tens of thousands of Christians gathered together seeking God’s face. In obedience to the Great Commission, and praying for a new era of missions and evangelism, the power of God fell on those gathered together. Close to 90,000 registered for the event. And thousands more were watching the live-stream as people shared the link through social media. Worship, prayer and praise to God was backed up by powerful teaching. It was a great and diverse line-up, with many generals of the faith and up and coming leaders from across the Body of Christ. 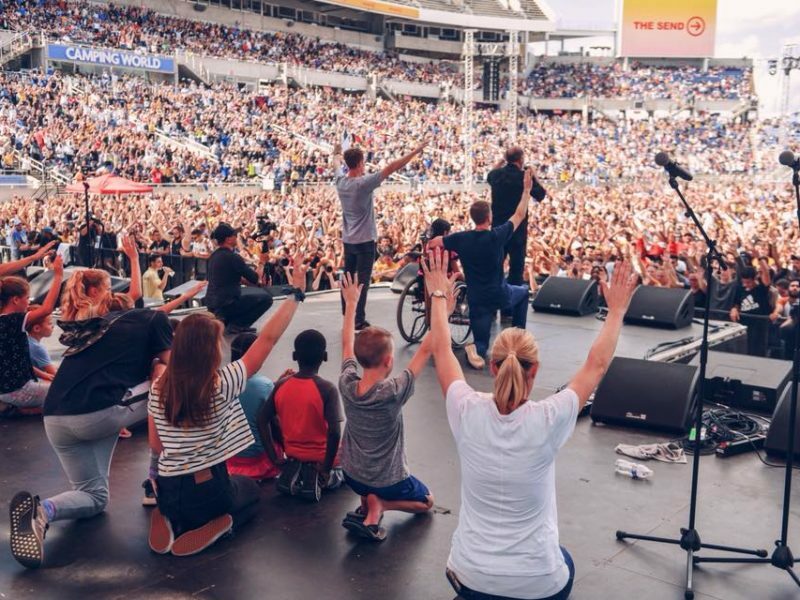 All were there focused on Jesus! 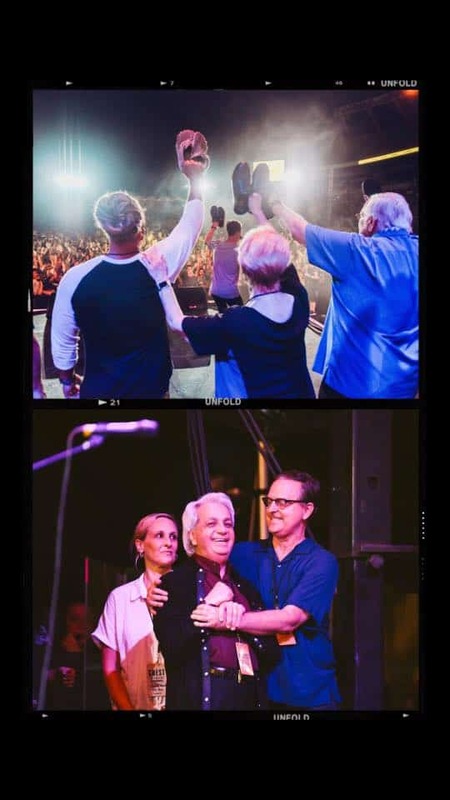 With the goal to, “catalyze every believer into Christ-like action,” there were four ‘mission fields’ where the collaborators of The Send are believing to inspire the Church nationwide to go! The mission fields were colleges, high schools, neighborhoods and nations. Holly from The Send Team told me that 522 people gave their lives to Christ as Evangelists Daniel Kalenda and Todd White preached the Gospel with power and conviction. And 17576 people committed to participating in the Jesus Fast. Starting on March 1 to April 9, this is led by Lou Engle. It will be 40 days of intensive prayer and fasting for revival. 2137 people committed to reaching their colleges for Christ and 2384 will reach their high schools. 4893 people declared that they will reach their friends and neighborhoods, with 5038 saying they will go to the nations as missionaries! And the stats keep coming in. Not only were these mission fields being emphasized, but many were also being challenged in adopting and fostering children. During this challenge a close friend of mine and I were praying over a precious couple being moved to tears. We were calling on Heaven to be paving the way for their potential adoption of a child. In the state of Florida, there are over 19,000 kids in foster care with 600 needing permanent residence. Just one large church in Florida can fulfill this need. Church members can pick up the cause, opening their homes and lives to these kids needing a home. Where they can receive healing, nurturing and love. Growing in relationship with God and others. The Send launched an online platform called The Suitcase. 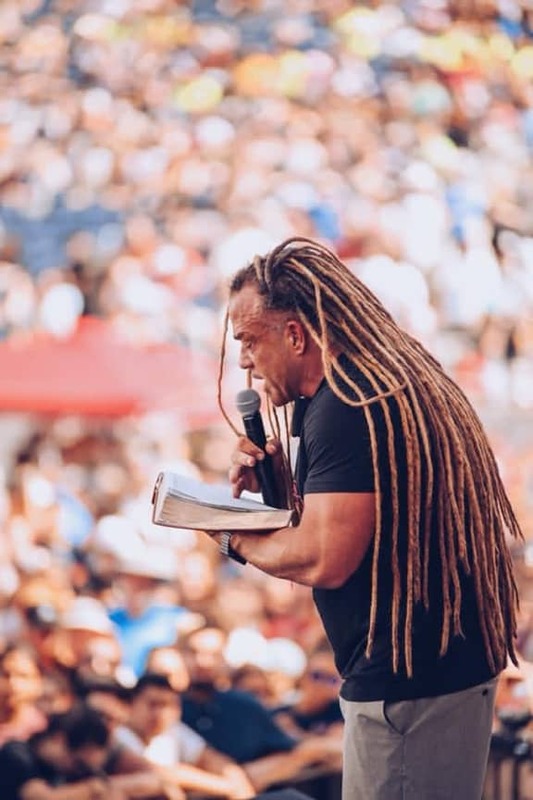 It is a, “collection of training content and resources to equip a generation to live a missional lifestyle.” Many of those who spoke at the event this last Saturday are on these video courses, activating you to live a Christ-like action lifestyle. And right where you are, you can participate in any of these mission fields, the Jesus Fast and the Suitcase. If you want to be part of any of the four mission fields, you can use your cell phone, texting ‘fast,’ or ‘college,’ ‘friends’ or ‘nations’ to 97123. The Send will keep in touch with you through texting, email and social media. They’re using all means necessary to catalyze you and other believers into your calling.